Expect the unexpected, so better to plan ahead before things go awry. Prepare for how your organization will handle a potential outage, virus infection or physical emergency. Learn and prepare a framework to manage emergencies. In this workshop, we will focus on what to do and how to prepare your staff to ensure you are fully prepared to weather the storm. Don't allow your organization to be crippled by the unexpected – learn exactly what to do before, during, and after an incident occurs and, just as importantly, which steps to take and what not to do when things go wrong. 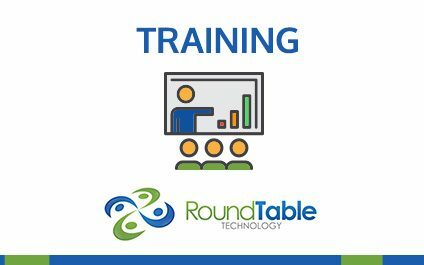 This workshop will be presented by Karim Beldjilali, Compliance Manager of The New York Times, and Joshua Peskay, VP of Technology Strategy of RoundTable Technology. Joshua Peskay is the Vice President of Technology Strategy at RoundTable Technology and an accomplished technology leader with more than two decades of experience leading technology change for over a thousand New York City nonprofit organizations. Joshua has a proven track-record for ​planning, implementing and supporting a wide range of successful technology solutions for nonprofits. Joshua is committed to helping organizations sort through the rapid pace of technological change to select the best products and services available and use them effectively. Joshua is a dynamic and engaging public speaker and teacher, teaching topics such as Technology Strategy, Cybersecurity and Project Management. 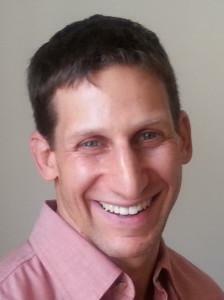 Joshua is an Expert Trainer for Idealware, and is faculty for the Nonprofit Technology Network (NTEN). Joshua has also partnered with Whole Whale on a Cybersecurity course for the online learning platform, Udemy and teaches Cybersecurity at Civic Hall in New York City. In recent years, Joshua has been focusing on cybersecurity in the nonprofit sector, working with at-risk organizations to address digital security challenges and providing cybersecurity training and awareness programs to thousands of nonprofit personnel. If you would like to speak with Joshua, you can book a time with him here.